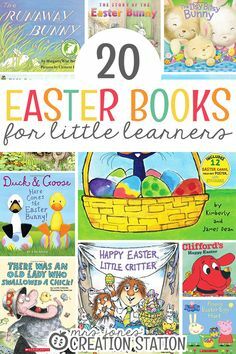 This resource includes thematic lessons, activities, poems, songs and centers for your little learners. Buy the BUNDLE and SAVE! 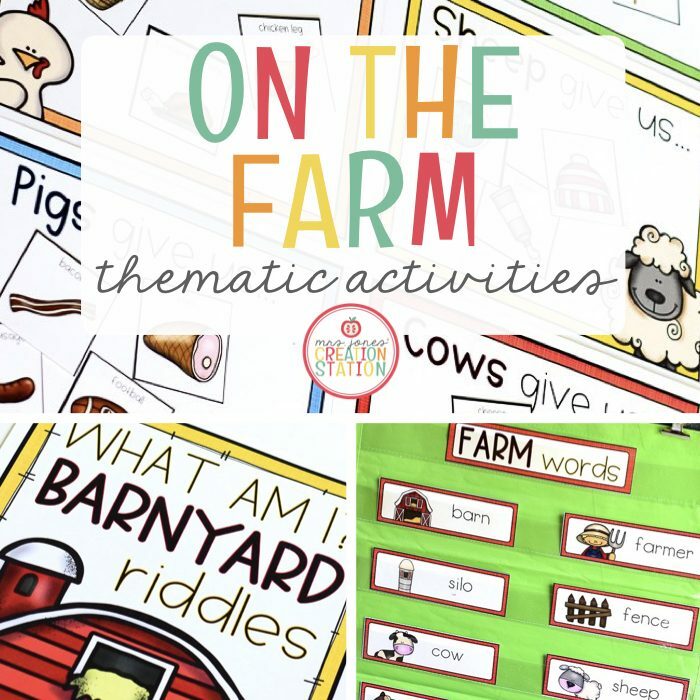 You can purchase this resources in the Thematic Activities for Little Learners Bundle and the Little Learners Mega-Bundle! 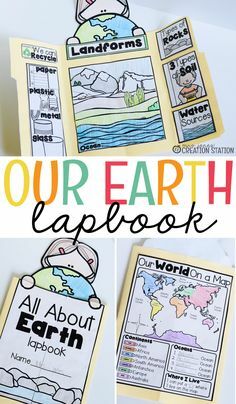 This is a template for lesson plans during farm week of school. Pick and choose what ideas and resources work for your learners. These resources can be used during whole group instruction for a farm theme. 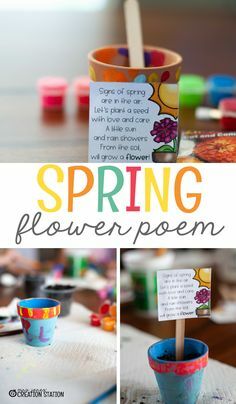 They include a poem, word cards, tracing page and table sign-in sheets. 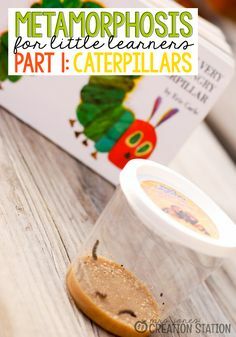 Use this poem during a thematic lesson, whole group or a literacy center and have learners change the animals they hear. Use these plans as a guide for engaging apple read alouds and activities in the classroom. Read Jobs on a Farm and complete the chart together. 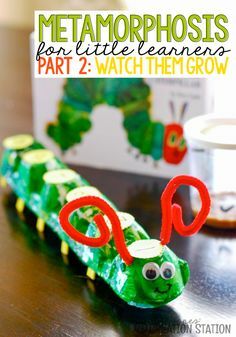 Have learners create the farmer craft and writing activity. Read The Big Red Barn and have learners create the books of animals. Discuss how living things need shelter. Read The Apple Pie Tree and create a chart using the resources included. Have learners create their own interactive seasons’ page. Explore the farm with the five senses. 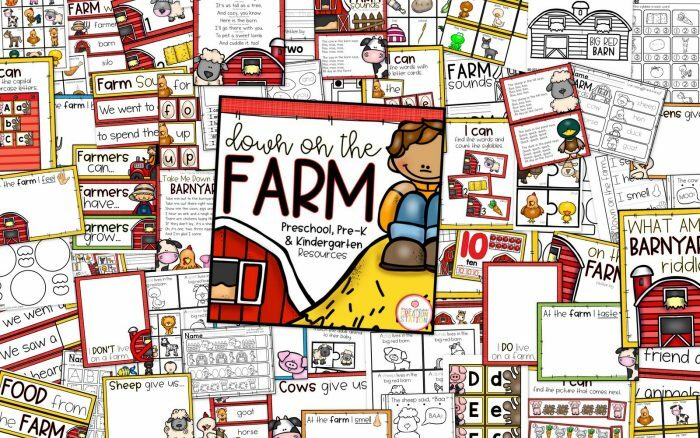 Complete the charts together and have learners draw and write about the farm using their senses on the interactive page. Use this resource to create a class book from the predictable chart created during the week. Have learners find the pictures around the room and count the syllables for each. Have learners match the capital and lowercase letters. 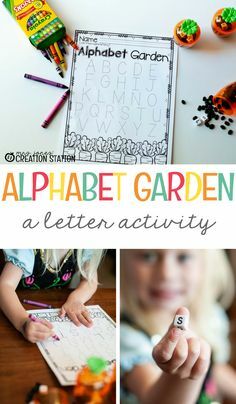 Have learners use the letter cards to make the words provided. Have learners finish each of the pattern cards by choosing what comes next. 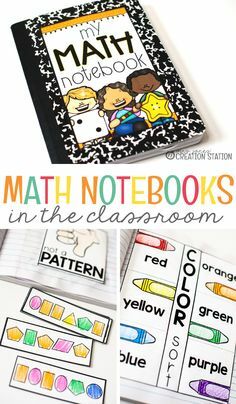 Have learners use playdough or a dry erase marker to complete each number mat. Have learners count the pictures on the card and find the numeral to match. 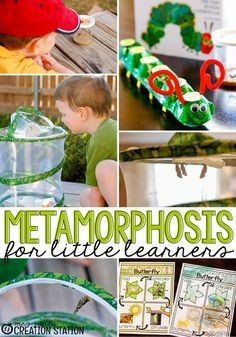 Have learners match the adult and baby animals and complete the writing page provided. Have learners sort the animal pictures by where the animals live. How can I see what is new in the MJCS store? 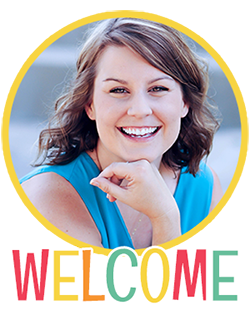 Be the first to know about new discounts, freebies and new products. You can also subscribe to our newsletter to receive access to resources only available to MJCS subscribers, as well as, special offers and ideas! 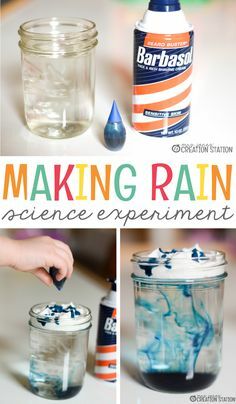 This item is a paid product created by Mrs. Jones’ Creation Station, Inc. Copying any part of this product, redistributing, selling or placing it on the internet in any form is strictly forbidden and is a violation of the Digital Millennium Copyright Act (DMCA). Thank you for respecting our work!